I played the HELL out of that album. It ended up skipping to the lou until I just handed it off to my little sister. I still know the words to every song on it and at one point owned all she had to offer on CD’s. I no longer have those *grrrr* but, nonetheless…I am a FAN! One of my favorites from that album is the little heard, “Thinking About You“…an up-tempo song that is a MONSTER to find and download. Of course there was “Saving All My Love For You” the covetous ode to a married man. And who could forget “How Will I Know” with its colorful video and quintessential 80’s flavor. Yet, the song that when those first synthesized notes bang in, sets me into “me me me-mode”…is “You Give Good Love”. The first released song and video from the album. GEEZ…I listen to that now and remember that Whit was just 22. What a voice…purer and stronger than a 22 year old should behold. Of course, when the 2nd album was released…I was ON it! My friend Leah and I used to sit there and listen to that album and cry. LOL She was 12 and I was 14…and we were some sappy girls who loved boys who didn’t love us. I even remember their names but I wont post for the sake of the innocent (meaning Leah and I) ha! It didn’t help that it was the same year Prince released, “Adore” which is my favorite of all time and we were STILL losing control over Janet’s Control album. Songs like “Just the Lonely Talking Again” a remake of the Manhattan’s song. “So Emotional” which is a song that still gets me up and dancing around with the fake mic and everything…lmao. The beautiful, “Where Do Broken Hearts Go” was a winner for me…but it was “For The Love of You” a remake of the Isley Brother’s classic, that had my heart and still does. 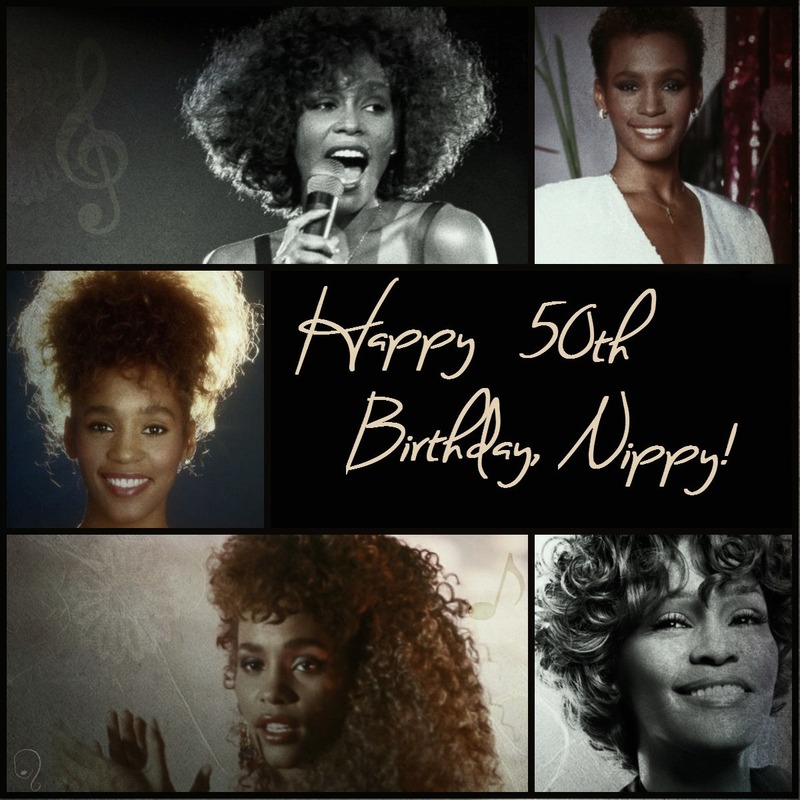 I remember being in the car with Leah’s family on the way to the pool and her mother said, “Oh, this is the Isley Brother’s song” and know-it-all Kali says, “Nah uh…that’s Whitney Houston, Ms Judy!”. She quickly schooled me and told me that yes, Whitney was singing, but the Isley Brothers made it first. 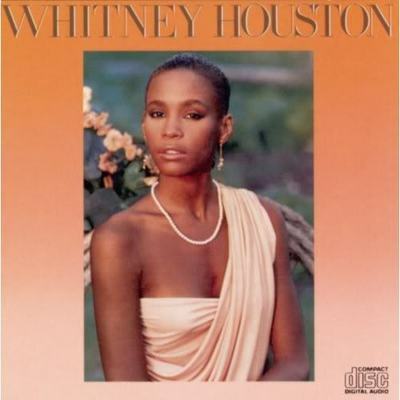 I just replied, “Well, I like Whitney’s better!”…even though I’d never heard the other version. FAN, much? If I were to sit here and name every song she’s sung that I fell in love with, you all would be mad at me. So, I’ll just say…I’M A FAN! I’ve seen my girl put out albums that just rocked us, and some that left the critics wondering where she was going. I saw her marry Bobby Brown from another fave group of mine, New Edition…and put more R&B into her repertoire which the critics REALLY didn’t like. There’s the tumultuous marriage of Bobby & Whitney…their monkey foolery on Bobby’s reality show, the rumors…the TRUTHS about drugs and other abuse. The infamous Wendy Williams’ interview. The Diane Sawyer interview and the birth of “CRACK IS WACK”. Hearing about her having affair with little Ray Ray…and the whispers of a resurfacing in the music industry. I’ll be 100% with you…I heard her newest release, “I Look To You” and it was OKAY. 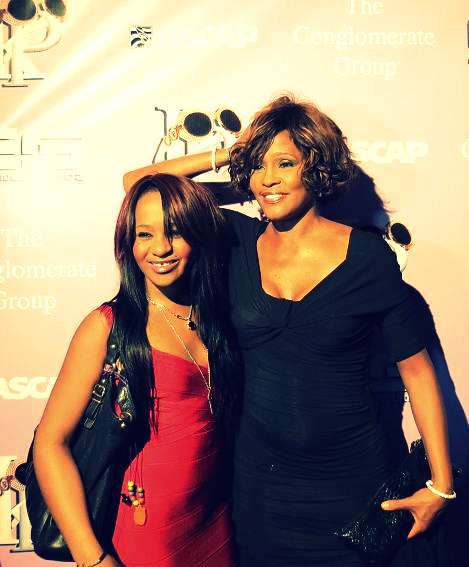 It’s Whitney, years ago…watered down. I’m sure someone told her she needed a super ballad to bring her back in but, in my opinion…this wasn’t it. Don’t get me wrong. I like the song and was happier than a new California cow that she was back…but, there’s something missing. What makes it hit you IS understanding what she’s been through. All I know is that when things got really bad and it was APPARENT, like that HBO concert where she could barely talk let alone sing…people were SO down on her and I hated it. I just kept praying that she’d be ok. That my idol would loosen from whatever had grabbed hold of her and that she’d rise again to her former glory and reclaim her spot…but then we all know, no matter what she’s been through, no matter how hard she fell…no one will EVER be who she was in music legend. 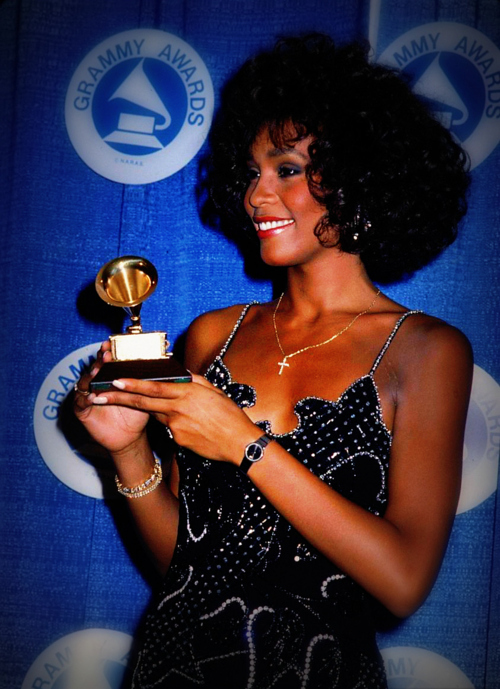 After all, she is still Just Whitney.